Energy Efficient Performance – High Efficiency rated products can help lower your utility bills compared to standard efficiency products. More Control – With a smart thermostat or control system, you can set the temperature in your home anywhere an internet connection exists. 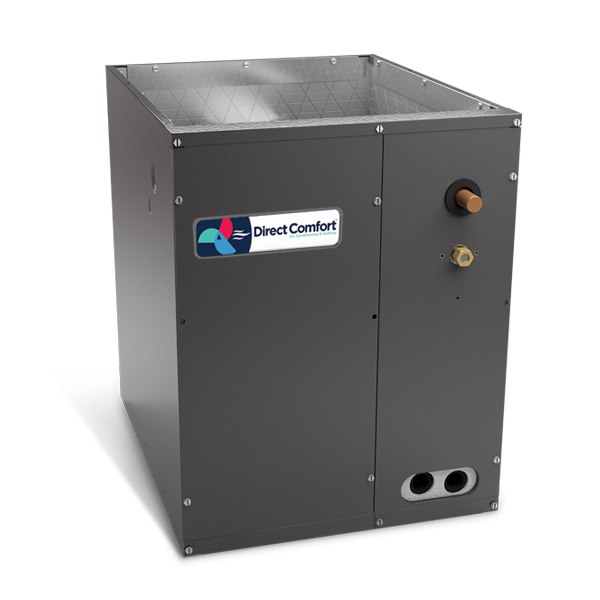 Smart Savings – You know exactly the cost of your Direct Comfort product or system upfront, before you buy. Good Neighbor – Direct Comfort air conditioners are designed with sound control features to reduce operational noise.